Located on Koh Phangan, Island of the Gulf of Siam. Here’s become an internationally famous holiday destination attracted by untouched beautiful nature with white sand beaches, crystal clear water, tropical forest, hills and waterfalls. 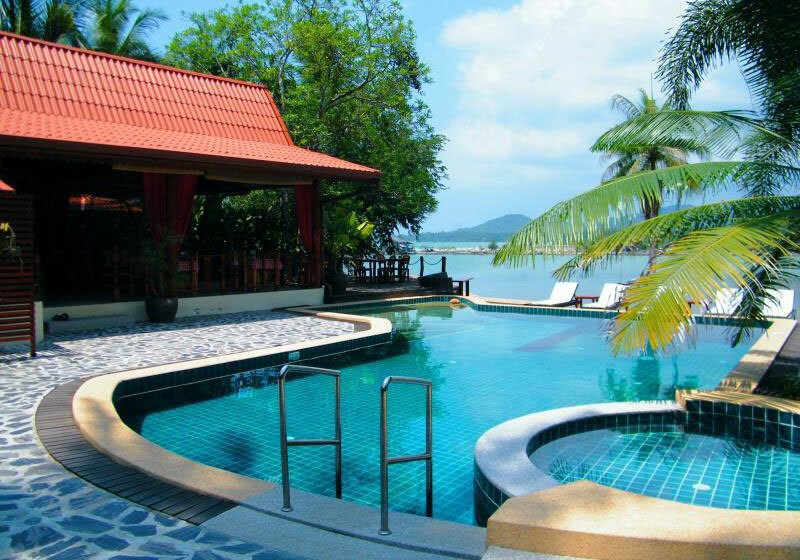 Short Description: Located on Koh Phangan, Island of the Gulf of Siam. Here’s become an internationally famous holiday destination attracted by untouched beautiful nature with white sand beaches, crystal clear water, tropical forest, hills and waterfalls.